Add this Lanart Rug City Sheen runner to your hallway, dining room, or living room for an infusion of style. Designed to decorate an indoor space, this plush synthetic material rug is high quality. High-quality and high fashion, this hand-made rug is perfect for you. You and your guests will enjoy the lovely solid pattern that decorates this black rug. Bring this Artistic Weavers Blossoms runner into your dining room for an easy splash of style. Make your hallway, dining room, or living room more stylish with this indoor plush synthetic rug. This machine-made rug will make a bold statement in your home that lasts. Include this floral plants patterned blue rug in your living spaces for a high quality and high fashion look. Add this high quality Artistic Weavers Diada runner to your home for an instant splash of style. Modernly designed with you in mind, this plush wool indoor rug will be a great addition to your home. This hand-made rug will make a bold statement in your home that lasts. This geometric patterned orange rug makes a bold statement in your hallway, dining room, or even living room. Include this Artistic Weavers Paillet runner in your hallway, dining room, or living room dicor for a taste of modern style. Modernly designed with you in mind, this plush wool indoor rug will be a great addition to your home. Comfort and quality come first in this hand-made rug. Include this oriental patterned orange rug in your living spaces for a high quality and high fashion look. 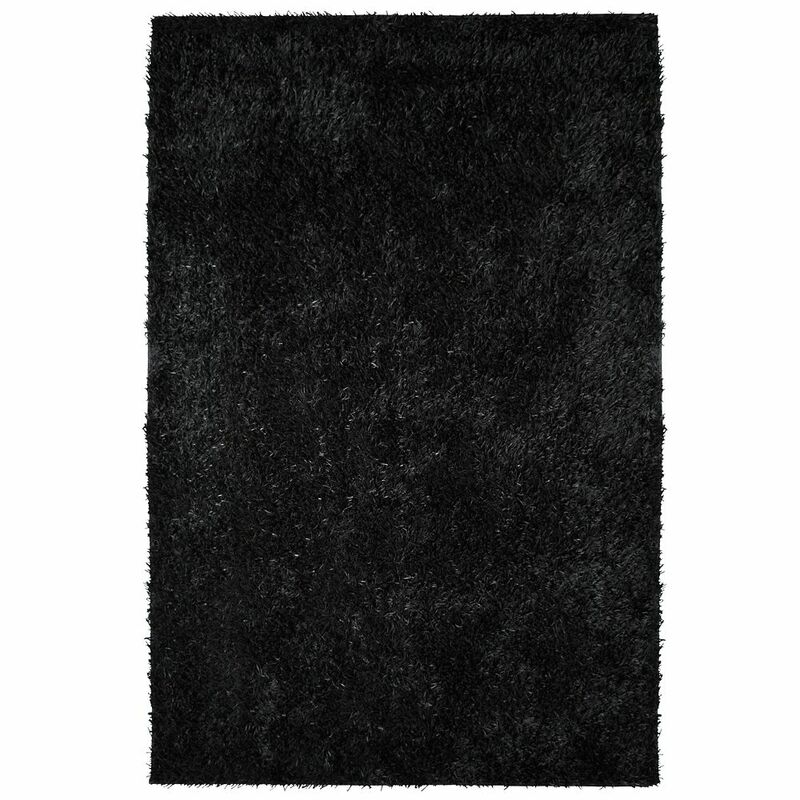 City Sheen Black 2 ft. 6-inch x 8 ft. Indoor Shag Rectangular Runner Add this Lanart Rug City Sheen runner to your hallway, dining room, or living room for an infusion of style. Designed to decorate an indoor space, this plush synthetic material rug is high quality. High-quality and high fashion, this hand-made rug is perfect for you. You and your guests will enjoy the lovely solid pattern that decorates this black rug.